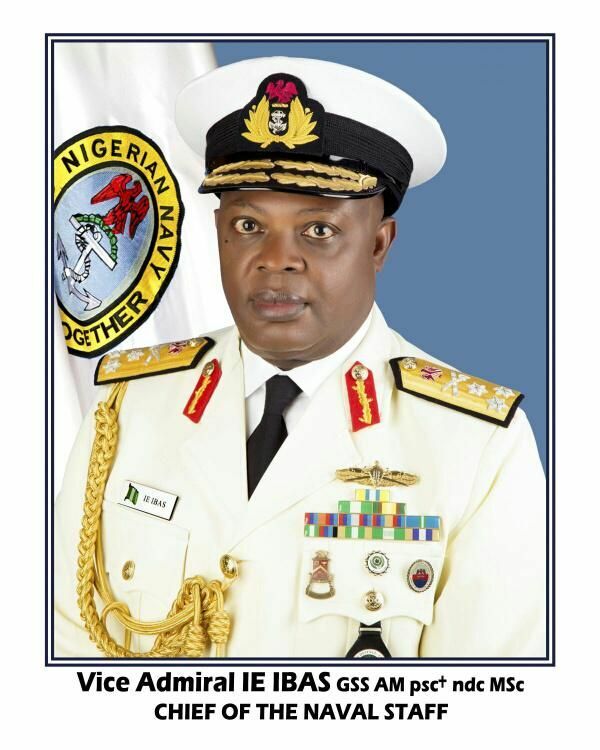 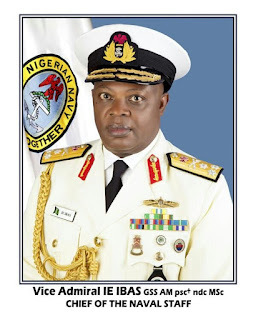 Commodore Ibrahim Shettima on Thursday formally took over as the commander, Nigerian Navy Ship (NNS) BEECROFT, the News Agency of Nigeria (NAN) reports. 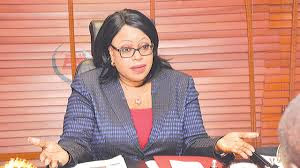 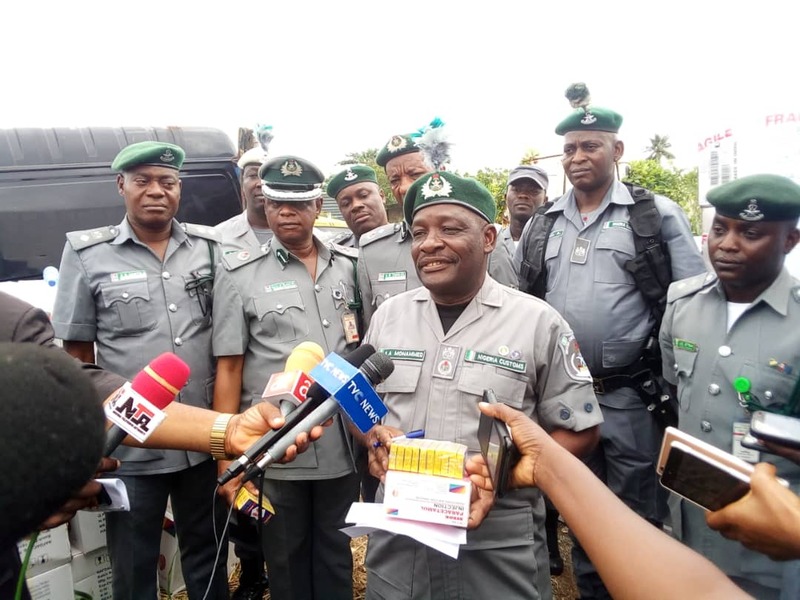 The Seaports Terminal Operators Association of Nigeria (STOAN) has affirmed that all concessioned Nigerian port’s terminals in the country are fully compliant with the provisions of the International Ship and Port Facility Security (ISPS) Code. 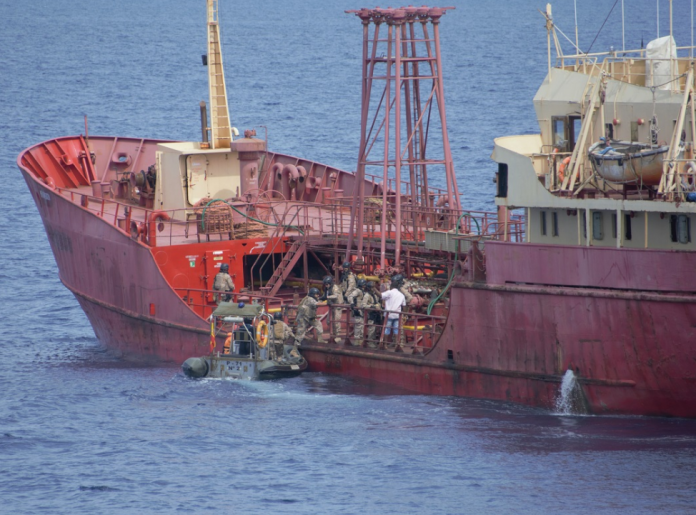 Nigerian naval guards onboard an unnamed vessel at the Bonny Inner Anchorage on April 15, resisted pirates’ attack on the vessel. 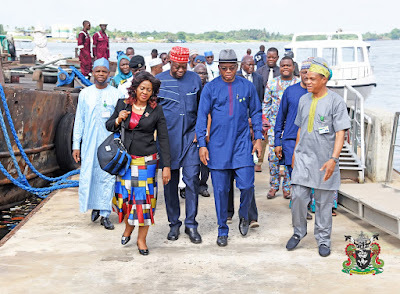 The Presidential Enabling Business Environment Council (PEBEC) held an interactive session with Stakeholders in the Maritime Industry to find solution to the Apapa Traffic Gridlock, the Management of the Nigerian Ports Authority (NPA) were among dignitaries at the workshop in Lagos. 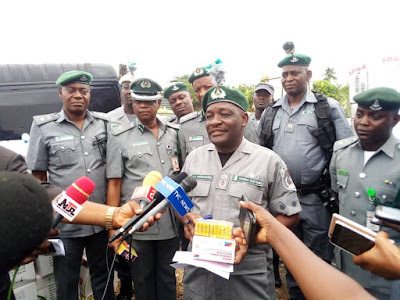 The Nigeria Customs Service, Federal Operations Unit Zone ‘A’ Lagos has announced its interception of a truckload of codeine syrup worth about N240 million. 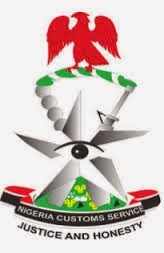 The Nigeria customs Service (NCS) has announced the commencement of the 2019 recruitment exercise for 3,200 officers and men. 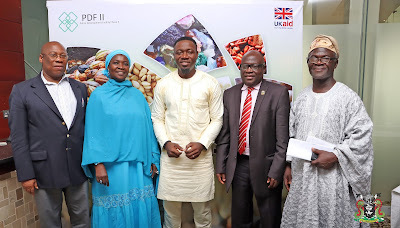 L-R: NPA Board Member, Dr. Ekpa Anthonia Akpabio, Chairman NPA Board, Emmanuel Adesoye, the Representative of the Managing Director of the Nigerian Ports Authority (NPA), the Executive Director, Marine & Operations, Dr. Sokonte Davies and the Port Manager, Tin Can Island Port Complex, Engr. 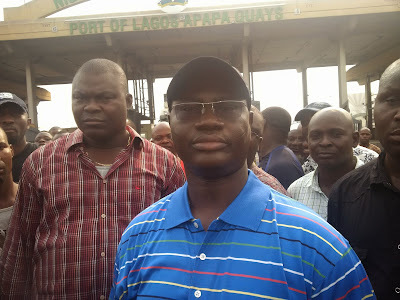 Emmanuel Akporherhe during the tour of the Ports. 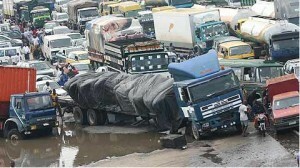 Members of the Board of Directors of the Nigerian Ports Authority (NPA) have added their voices to the perennial traffic gridlock on road leading to Port in Apapa and Tin-Can Island.